15 weight loss smoothies that burn fat. Healthy weight loss smoothies can aid in loosing weight.Do yo know you can lose weight by drinking smoothies? I didn’t believe this was possible until I tried… moreover, did I achieve the results? Oh yeah, I did lose five pounds in two weeks when I substituted my “heavy fat breakfast “with these simple smoothies. Fruits and vegetable smoothies have become part of my diet. I have managed to cleanse and detox my body easily without spending much money on expensive weight loss solutions. 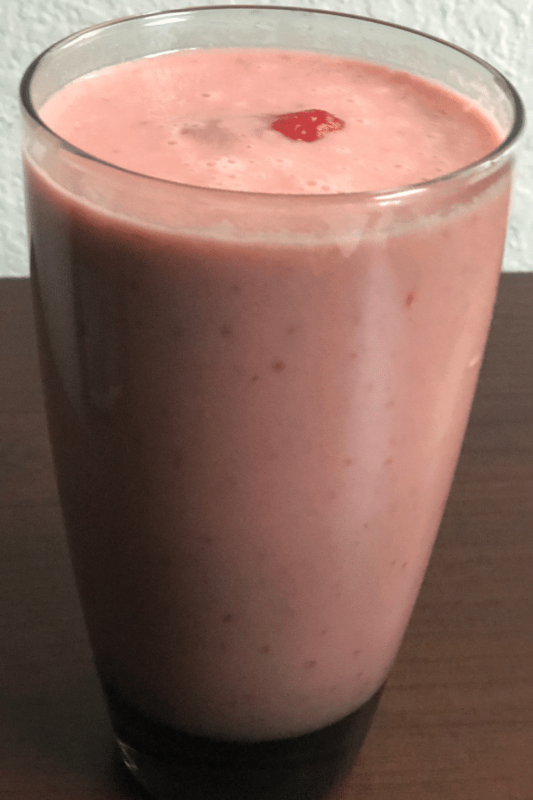 If you would like to lose weight effectively, safely and faster, then I would like to encourage you to try these smoothie recipes every day and attest to how effective they are. Healthy weight loss smoothies are healthy and easy to make. All you will need to invest in is, a good blender, have some milk of your choice (you can make homemade almond milk), in addition choose the fruits and vegetables you like and you are ready to begin your weight loss journey. These healthy weight loss smoothies will detox and cleanse toxins from your body and as a result aid your body to lose weight. In addition to weight loss, you will get vital nutrients from the fruits and vegetables.They will nourish, heal and energize your body. Why use fruits and vegetables in your smoothies? Fruits and vegetables are rich in fiber, antioxidants, vitamins, minerals and have large amounts of water. As a result,they will help keep you hydrated while at the same time flushing out waste from the body . They can protect against diseases, reduce obesity, and lower your cholesterol and blood pressure. 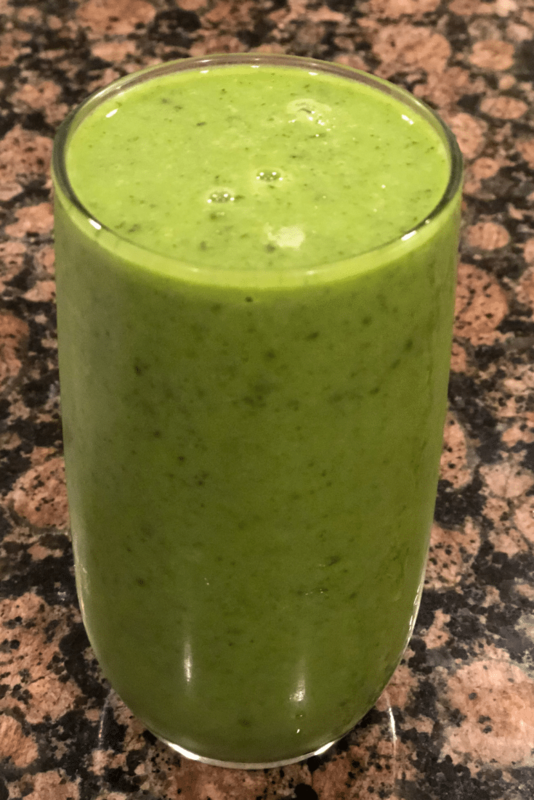 Fruit or vegetable smoothies have the satiating ability .This is due to their high amounts of fiber and low caloric content.If combined with the right ingredients they can satisfy and keep you full for longer.Furthermore ,you can eat a lot and not gain weight but instead drop more. Instead of snacking on sugar-loaded store bought fruit juices, why not take a few minutes each day and make these delicious and healthy smoothies. Your body will thank you, and you will be able to save more money by not visiting your doctor’s office often. How to choose and combine your fruits and vegetables for smoothies. Fruit or vegetable smoothies for weight loss taste better when they are fresh. Therefore it is good to buy them when they are in season. Besides, fruits in season are cheaper and cleaner. You are likely to get most of the nutrients your body needs from them when they are in season. Get different nutrients from different fruits and vegetables. Try a combination of different fruits that appeal to your taste and sight. Adding different colors and taste combinations in your smoothies can motivate you to start and continue in your smoothie challenge.Have a rainbow of colors in your glass. Find the right balance between fruits, vegetables, and the liquid.More importantly,do not make your smoothie too runny or too thick. Try to get the right ratio for combining your smoothie ingredients. It is healthy to incorporate most of the vital nutrients needed such as proteins, fruits, and fats in the right proportion. Try to get the ratios right from the smoothie ingredients. Adding your smoothie ingredients haphazardly in the blender may not yield the best smoothie consistency. You will likely find large chunks of vegetables or fruits in your drink, and you won’t like it. You need to order your ingredients in layers to get the right smoothie consistency. For instance, put hard parts first at the bottom of the blender where they’ll be closer to the blades after that add the other ingredients. You can then follow with your liquid and a sweetener. Organic fruits and vegetables are healthier than conventionally grown ones because they are free of pesticides and are grown without artificial fertilizers. Organic plants have higher antioxidant levels compared to the conventional ones and therefore taste better. 15 Weight loss smoothie recipes. This incredible healthy weight loss smoothie can help you lose weight faster. It has a rich, creamy flavor and is low in saturated fats. Avocados have a lot of healthy fatty acids which are vital for your heart and can help lower your cholesterol levels. This healthy weight loss smoothie can aid in faster weight loss. Beets contain high levels of dietary fiber, vitamin c, and folate. These nutrients can help lower blood pressure as well as weight. Carrots are also low in calories and are vitamin c rich. In addition to that, carrots are also good for your eyes. I peeled and steamed beetroot. 3. 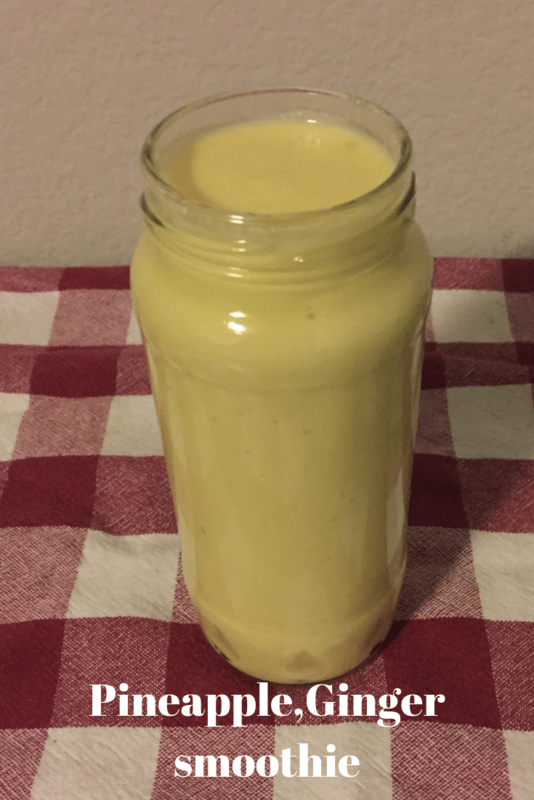 Pineapple, ginger, healthy weight loss smoothie. 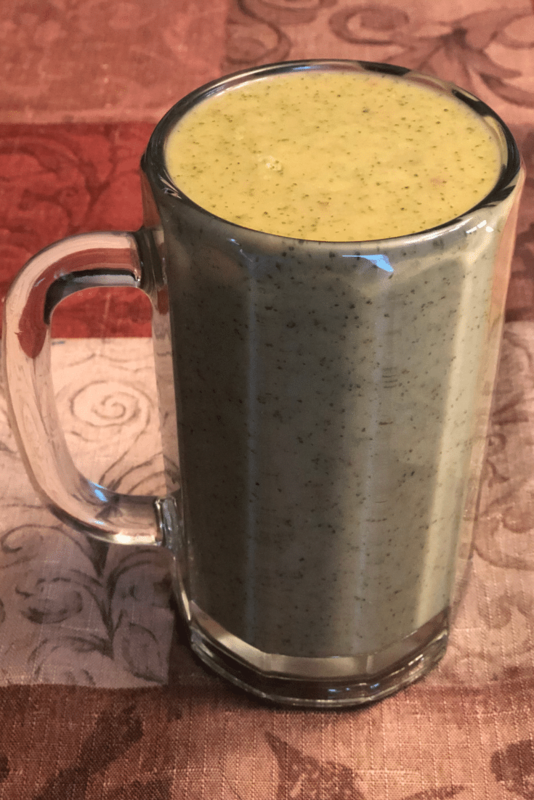 A healthy weight loss smoothie.Pineapples are very good at reducing weight ,this is because of the enzyme bromelain that aids in metabolism. In addition to that,this enzyme has some powerful anti-inflammatory properties that can relieve joint pain. Ginger also helps to speed up the metabolism of food. Coupled with that,it is a natural appetite suppressant which is good for weight loss. You won’t eat much after drinking this smoothie. Combine the ingredients and blend in a blender until smooth. 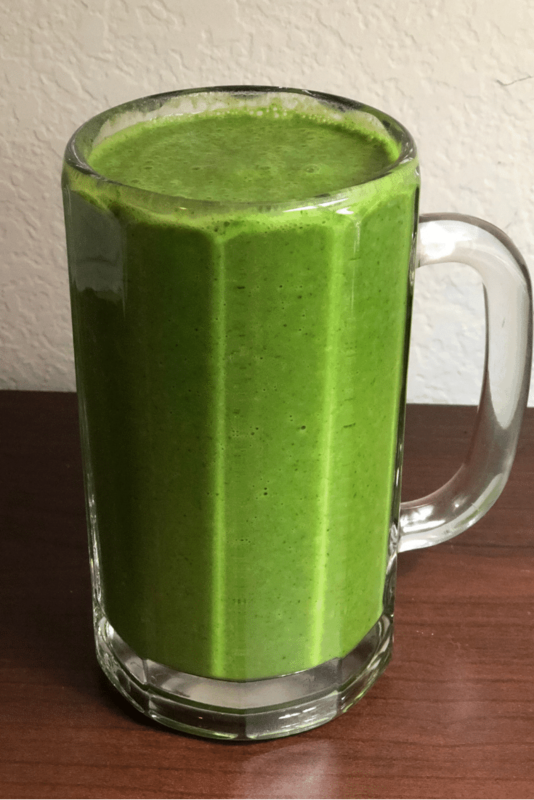 Another of the healthy weight loss smoothies.Leafy Green vegetables are rich in fiber. They are also low in calories which make them perfect for weight loss. You can eat a lot of green vegetables without adding calories to your body. Vegetables have high amounts of vitamins, minerals such as calcium. In addition to that, they are also good at detoxifying and cleansing the body from any toxins. Chia seeds are loaded with antioxidants,proteins and fiber.These nutrients helps to boost weight loss especially when combined with green vegetables. ½ cup fresh parsley leaves. 1 1/2 cup almond milk or clean drinking water. Combine all the ingredients and blender until smooth,then serve. Bananas and kiwi are low in calories but rich in dietary fiber. Bananas have high amounts of potassium which is vital for healthy bones. Kiwi is a good source of folate, vitamin, and minerals essential for the body. Flax seeds are good at lowering cholesterol because of their rich omega- 3 contents and phytosterols levels. Cucumbers have high amounts of water which can help hydrate your body. Cucumbers and apples are low in calories but high in fiber. Apples are also satiating; you can eat a lot without adding calories to your collection which can aid in weight loss. 2/3 cup rip chopped pineapple. 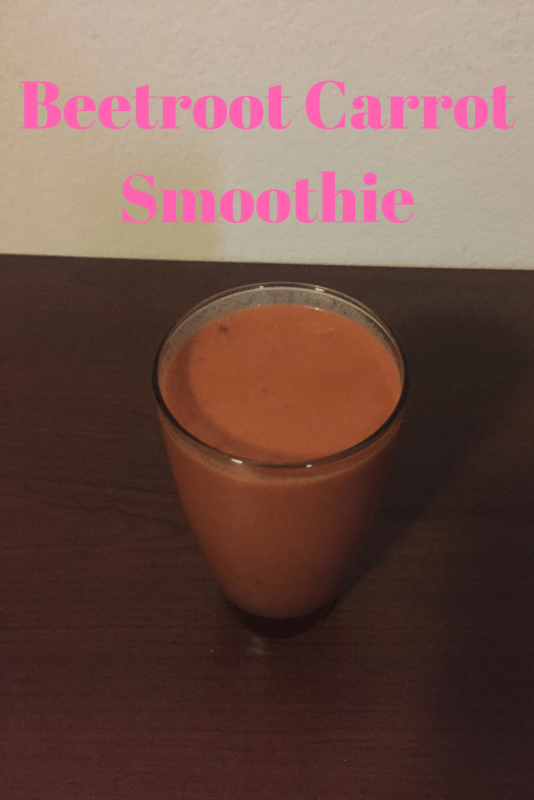 This is among my favorite healthy weight loss smoothies.It is high in fiber and satisfying. I can stay for longer without feeling hungry when I take it for breakfast. Kale and spinach are good at suppressing hunger .This is because of their high amounts of dietary fiber . Furthermore ,they have most of the essential nutrients needed by the body. Cilantro too has low calories and when combined with lemon juice helps to detoxify the body of toxins. 1 ½ Cup frozen bananas. Blend until smooth then serve. Wash the kale leaves well,they tend to have sand. Just like other fruits, watermelons are rich in fiber and have fewer calories. This summer fruit is great for weight loss since it can keep you hydrated and full for longer. Strawberries are rich in phenolic antioxidants that can help lower weight and lower the risk of diseases. Berries are high of antioxidants such as flavonoids which are necessary for optimum health. Actually berries have high amounts of vitamins and soluble fibers and have the potential to keep you full for longer.As a matter of facts,they can help lower cholesterol and speed up weight loss. Chia seeds are full of fiber, healthy omega -3 s ,fatty acids, antioxidants, and vitamins. One tsp ground chia seeds. 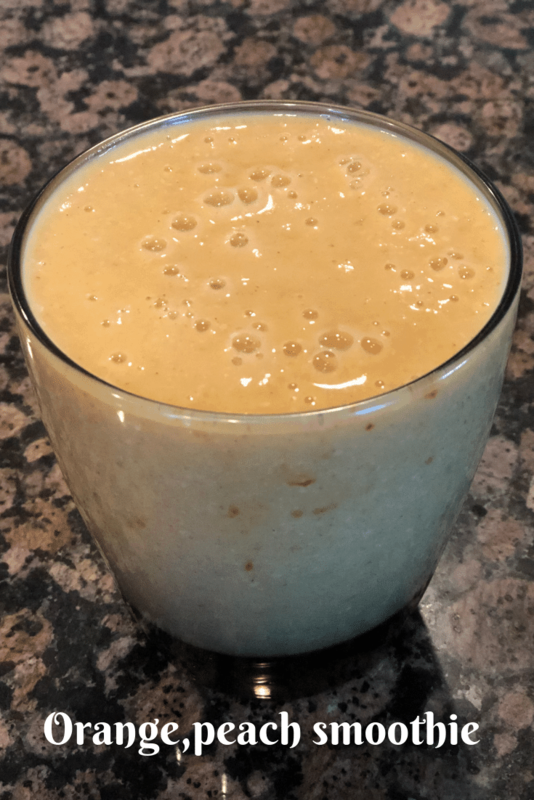 This is one of the best healthy weight loss smoothies I have ever made . Indeed almonds have high amounts of protein which are vital for energy and good health. Though they contain high amounts of fat;on the contrary, they can help you lose weight. On the other hand,Oatmeal is full of soluble fiber and has a satiating ability.In addition to that,they can suppress your appetite to eat more.That is to say,you feel full by eating just a small amount. Oranges and peaches are low in calories .Besides ,they have high fiber contents which can help lower weight. Peaches have high amounts of water and dietary fiber.As a result of this,they can help boost the body’s metabolism rate and similarly burn calories hence aid in weight loss. 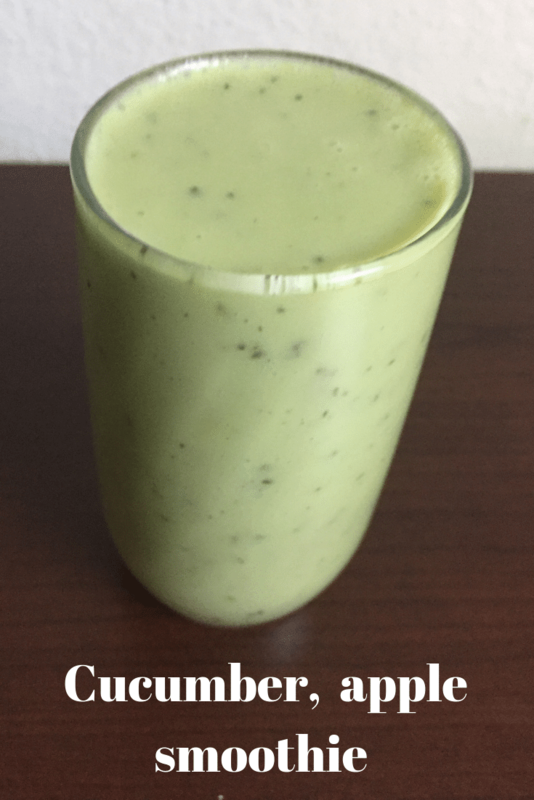 This is another healthy weight loss smoothie, it is so creamy and delicious.Pears are great for weight loss. They are full of antioxidants which help to fight against free radicals. In fact,they are high in fiber too, but low in calories, therefore, can help you lose weight faster. Cinnamon can help lower cholesterol levels in the body and also regulate blood sugar. Likewise,it can aid in metabolism and help lower weight. In like manner,the citric acid in lime helps to boost metabolic reactions in the body as well as aid the body to burn fat. 13. 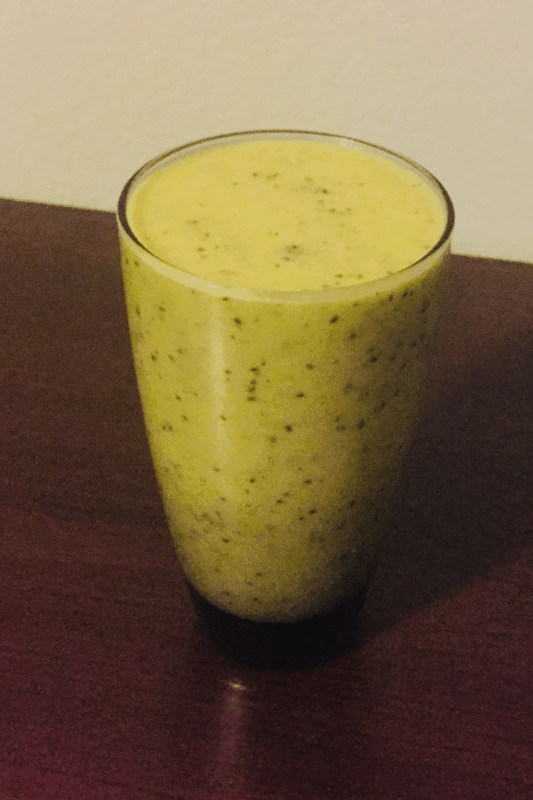 Butternut squash, chia seed, and vanilla smoothie. Butternut squash is one of the best fall foods for healthy weight loss. It is full of fiber and has fewer calories. Coupled with that,it is high in vitamins especially the vitamin A and has high amounts of potassium. These make a healthy weight loss smoothie combination.Pineapples and cucumbers are high in fiber and water but low in calories. 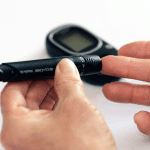 Because of this,they help to speed up the rate of metabolism reactions besides aiding in weight loss. Moreover,pineapples are also anti-inflammatory and so are good at relieving pain especial those caused by arthritis. Similarly,mint is also low in calories, aids in digestion as it helps to convert food into energy. It also reduces the bad cholesterol in the body thus aid in weight loss. Lemon helps to reduce the accumulation of fats in the body and helps improve digestion which is good for boosting weight loss. Grapefruits make great healthy weight loss smoothies.They are high in nutrients and fiber but are low in calories. They help suppress appetite because they can satisfy faster and as a result reduce overeating. Apples are rich in antioxidants and nutritional fibers. In fact,they have high amounts of vitamins C and B essential for maintaining good health. One tsp ground flax seeds. How to enjoy your healthy weight loss smoothies. Try to modify these recipes for healthy weight loss smoothies to suit your taste and purpose. Serve your smoothies on an empty stomach for your body to absorb all the vital nutrients then eat your main meal,an hour or two later. To get the most benefits from these healthy weight loss smoothies, use fresh fruits and vegetables if you can. They tend to have most of the nutrients and the right flavor. Frozen fruits and vegetables can still work though. 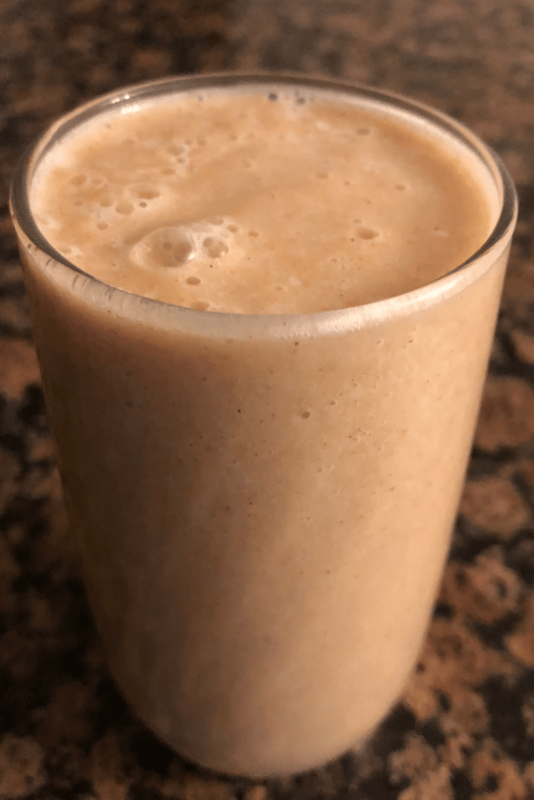 You will realized most of these weight loss smoothies don’t have any sweetener added to them.This is because I prefer adding the bananas instead and they make my smoothies taste more fruity.This is just my preference,but you are free to add any sweetener you like. 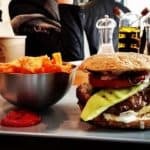 In fact,Feel free to alter the recipes as you wish .In the same way mix or blend different fruits and vegetables not mentioned here in order to get a taste of the vast varieties. Drink smoothies and indeed experience a reduction in weight, a renewal of energy ,a clearer skin and above all,optimum health. 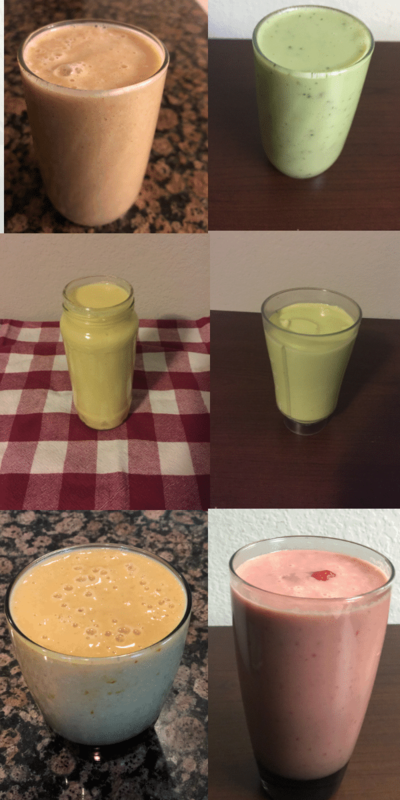 Try these smoothies and let me know your favorite recipe.